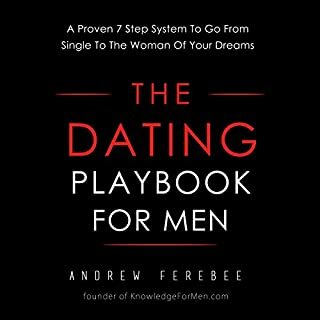 How to Meet Girls is a comprehensive, easy to follow guide on how to meet the girl of your dreams. 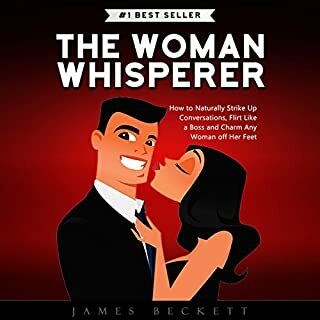 Many guys feel unable to go up and talk to a girl even if they're desperately attracted to her. Their stomach feels twisted in knots. They feel pressure from the watching eyes of bystanders. Their minds give them all sorts of reasons not to take action. If you're one of those guys and you really want to turn this area of your life around, you can. 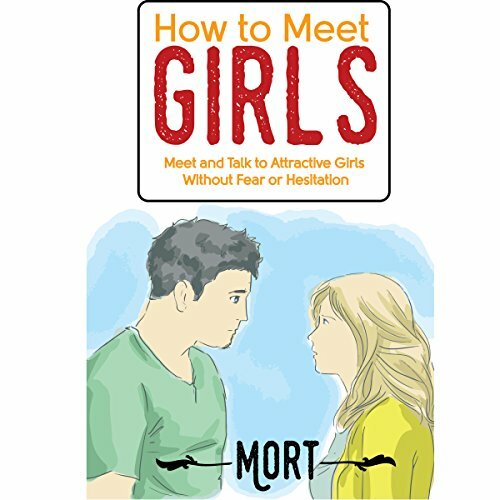 How to Meet Girls will tell you everything you need to know to meet whichever girl you want, whenever you want. It's easy to listen to and there are exercises to complete which will help to shed light on a variety of concepts. 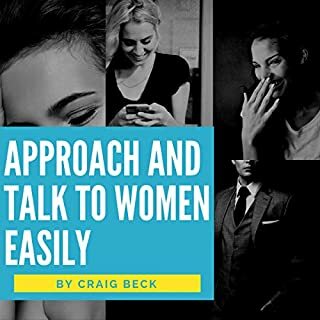 How to Meet Girls will take you from zero to hero, giving you the confidence and ability to talk to girls without tricks or pickup lines. You'll learn that being yourself is good enough. Common theoretical knowledge that I already had. What was most disappointing about Mort’s story? 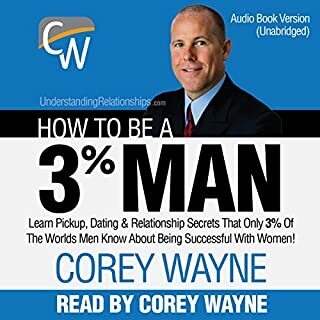 The book only had theoretical tips on confidence building and taking steps on how to prepare oneself for talking to girls. 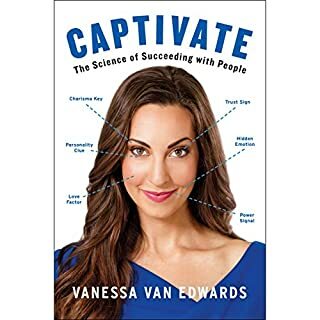 I would guess almost everyone already has this knowledge. Actually executing this knowledge and following through is the hard part and that's where we need help. Sadly, this book doesn't really help with that. Would you be willing to try another one of Mort’s performances? Mort is both the writer and narrator of this book. I was surprised to see that the author had difficulty reading his own book..!! 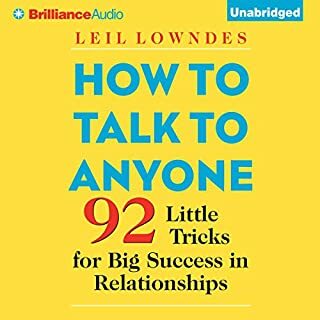 This being a self-help kinda book, the narration needed to be in a &quot;how to&quot; format or a lecture format. Instead, it sounded like Mort was reading his book, line by line and even then is having difficulty reading his own book.